How to define a connection to your ERP that is enabled for budgeting in BI360 Private Host. 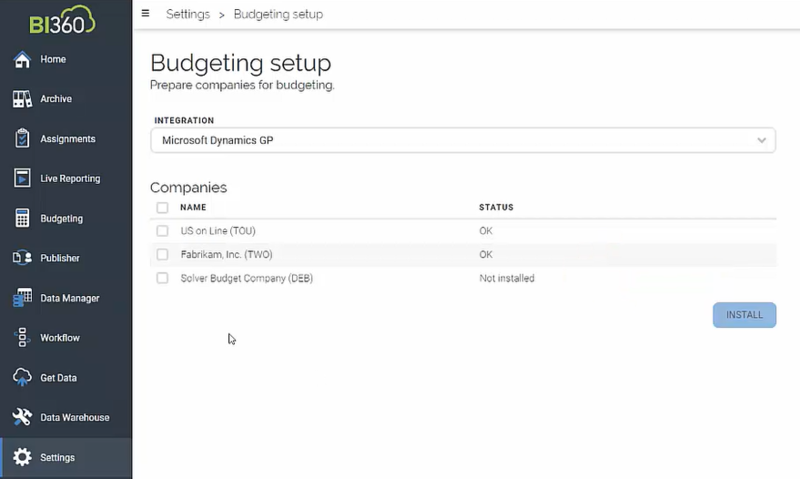 Jim Hummer of Solver Support explores the process of connecting an ERP to BI360 Private Host and preparing the selected company for budgeting. 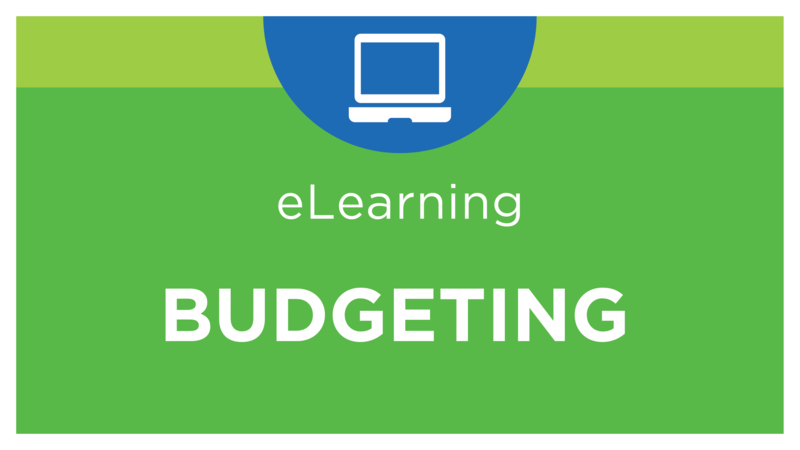 Budget licenses are also introduced. NOTE: Microsoft Dynamics GP is used as the example, however, this process is applicable to supported ERPs.